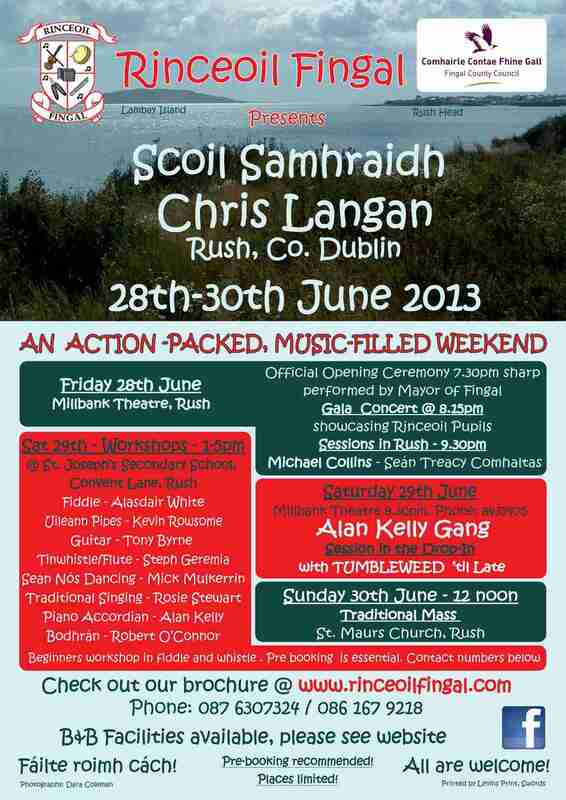 Robert O Connor was asked back to teach bodhrán at Scoil Samhraidh in Rush on the 29th of June. 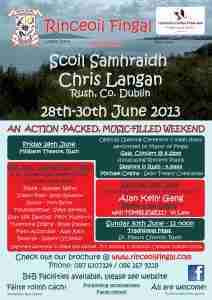 Its a wonderful festival held in the seaside town of Rush in north county Dublin. The event has plenty of concerts and workshops with some of the country’s finest musicians.